July 7, 2018, Los Angeles, California. Elephant Action League (EAL) is proud to release a new public report detailing another expansive, covert operation. 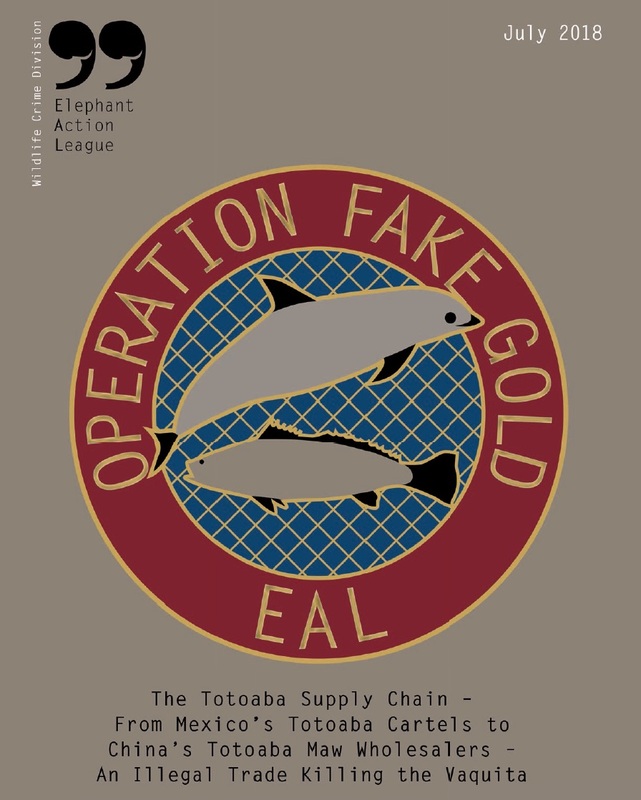 In response to the dire circumstances facing the vaquita as by-catch of the illegal totoaba trade, EAL commenced an investigation and intelligence gathering operation called Operation Fake Gold. After 14 months of work on two continents, EAL has mapped the entire illicit totoaba maw (swim bladder) supply chain. The investigation took EAL’s Wildlife Crime Division agents from the Baja California peninsula to Southern China’s Guangdong Province. The vaquita, the world’s smallest and most endangered porpoise, is nearly extinct due to China’s demand for the swim bladders, or ‘maws,’ from a giant Mexican fish called the totoaba. By-catch from the Illegal fishing of totoabas with the use of gillnets is killing vaquitas. In fact, the use of gillnets for illegal totoaba fishing is endangering the entire marine ecosystem of the Upper Gulf of California. The International Committee for the Recovery of the Vaquita (CIRVA) estimated that, as of November 2016, no more than 30 vaquitas remained. Analysis of 2017 acoustic monitoring data showed that the decline of the vaquita has continued unabated. 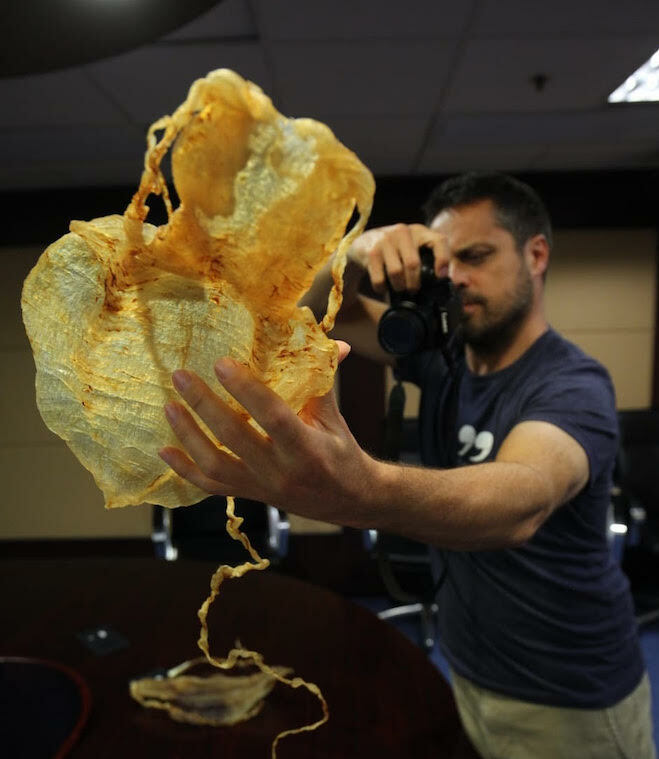 The retail price of totoaba maw on the black Chinese market has been recently quoted up to USD 46 per gram in China. The price of gold is currently hovering around USD 40 per gram. This is why totoaba maw can be considered ‘fake gold’ and why the totoaba fish became swimming gold for Mexico’s fishermen. A fisherman in San Felipe, Mexico, can earn more in one night catching a few totoabas than they may otherwise earn in a year. Through Operation Fake Gold, EAL has identified what can only be described as “Totoaba Cartels” in Mexico. The totoaba cartels specialize in the poaching and trafficking of totoaba swim bladders – the bottom half of the supply chain. The chain starts in the villages of San Felipe and Santa Clara along the Gulf of California coast, but moves quickly to central smuggling operations in cities like Tijuana and Mexicali. EAL has found that these cartels are led primarily by three Mexican criminals who fund the Mexican poachers, and then sell the swim bladders to a group of well-connected Chinese traders and businessmen residing in Mexico. It is those Chinese traders that facilitate the smuggling of totoaba maws to China – the top of the supply chain. Totoaba maw is now more precious than gold. San Felipe, Mexicali, and Tijuana, Mexico, are the primary hotspots of the bottom half of the illicit totoaba maw supply chain. Totoaba trafficking is facilitated by both Mexican and Chinese networks based in Baja California – what EAL has coined ‘Totoaba Cartels.’ They are involved in other criminal activities and illegal trafficking. EAL identified at least three main Totoaba Cartels. Totoaba trafficking has become as lucrative, easier, and less risky than drug trafficking – this is why the totoaba cartels formed. A so-called Elder Chinese “gang” out of Tijuana developed and ran the totoaba maw trade for a number of years, along with other illegal businesses, allegedely including money laundering and human smuggling. Smugglers transport totoaba maws to China primarily via air routes, always avoiding direct flights, and generally in checked luggage. The maws are smuggled through transit countries such as Hong Kong, South Korea, Japan, and Taiwan, many times along routes used for drug trafficking according to EAL sources. Demand for totoaba maws in China are relatively stable even though the product is illegal, with buyers generally well-off, middle age or older, and from Shantou and the greater Guangdong Province. Totoaba maw pricing varies significantly based on weight, appearance, and whether it is domestic or foreign (from Mexico), whether it is male or female, as well as between retail shops. Three significant totoaba maw wholesalers were identified in China. Each supplies a significant quantity of maws to the retail market in Southern China. EAL believes that dismantling all the various networks associated with the totoaba black market is the best chance to end totoaba trafficking. This effort should begin with the middlemen – those Chinese nationals in Mexico who supply the market in China. Ultimately, though, the root of the problem, the demand, must also be destroyed. EAL has identified the complex factors surrounding the extinction of the vaquita and the destruction of an incredibly important ecosystem. 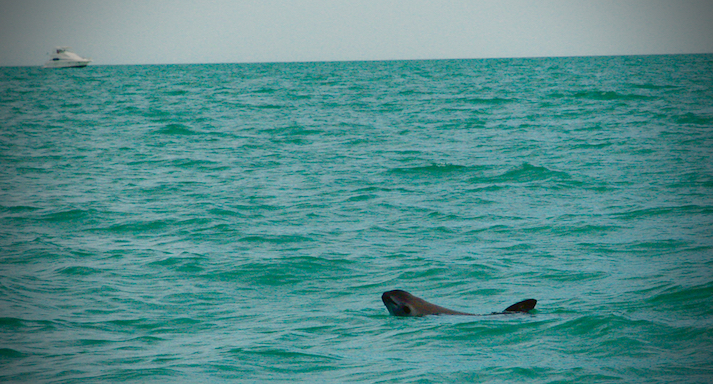 It is not only about the fate of the vaquita, but of the entire eco-system of the upper Gulf of California. Efforts now must shift toward the protection of the Gulf of California in general. The Gulf contains incredible marine life that will also be destroyed by the continued use of gillnets and the continued exploitation of its wildlife. 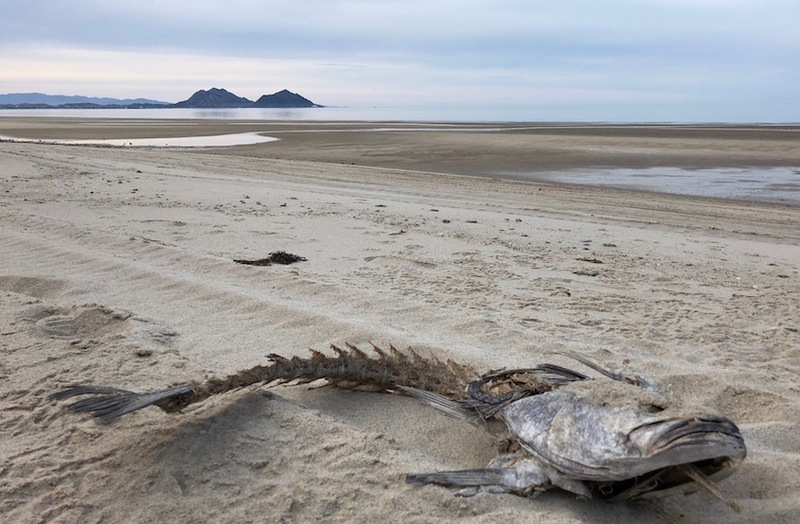 EAL’s Wildlife Crime Division (WCD) has worked tirelessly to gather the intelligence needed by authorities to disrupt the totoaba supply chain, and ultimately, curb illegal fishing in the Gulf of California. Much of the detailed data gathered during Operation Fake Gold only appears in a Confidential Intelligence Brief (CIB) that has been prepared and submitted to law enforcement authorities in Mexico, China, and the United States. 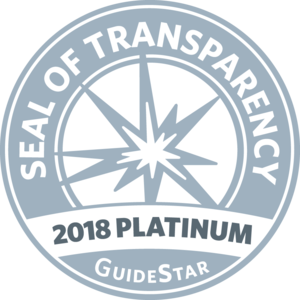 The CIB contains all the non-redacted data gathered regarding the key players, their networks and enablers, and the complete modus operandi of these traffickers and traders, including concrete evidence of illegal activity uncovered during the investigation, as well as hundreds of photos and hours of relevant undercover footage. Finally, through all these months, our work and activities have been filmed as part of the most significant documentary on the vaquita to date, ‘Sea of Shadows’. Produced by Terra Mater Factual Studios in collaboration with Leonardo DiCaprio’s Appian Way, it was directed by Richard Ladkani/Malaika Pictures, in collaboration with Wild Lens Inc.. Premiered at the Sundance Film Festival 2019, it will be released during 2019.